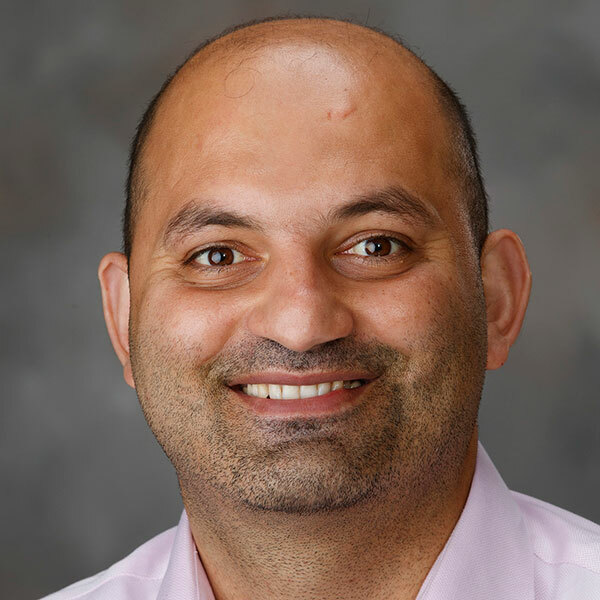 January 25, 2019 - Nebraska engineer Fadi Alsaleem has a patent pending for a micro-electromechanical systems (MEMS) technology that will allow a soft material to perform complex computing and respond without the need of a conventional computer system. 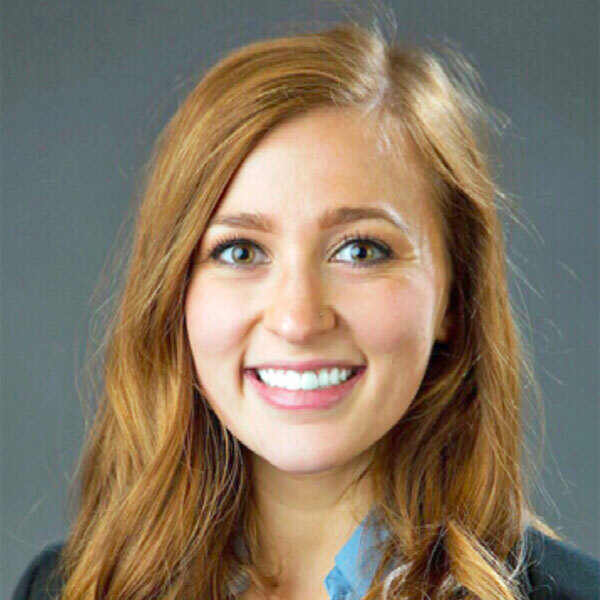 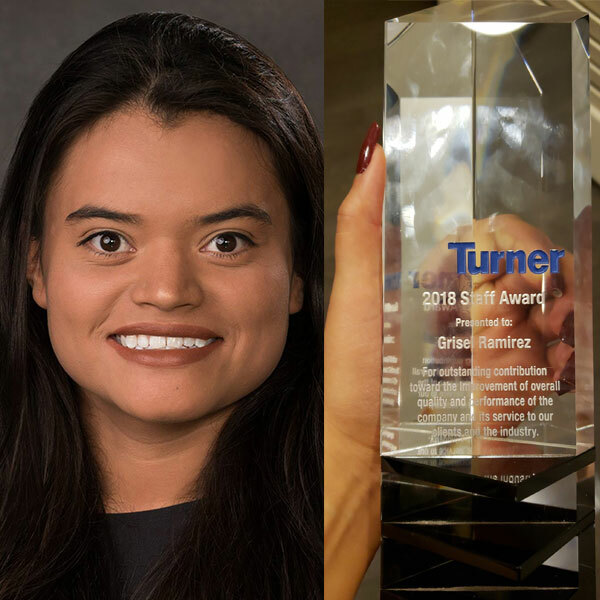 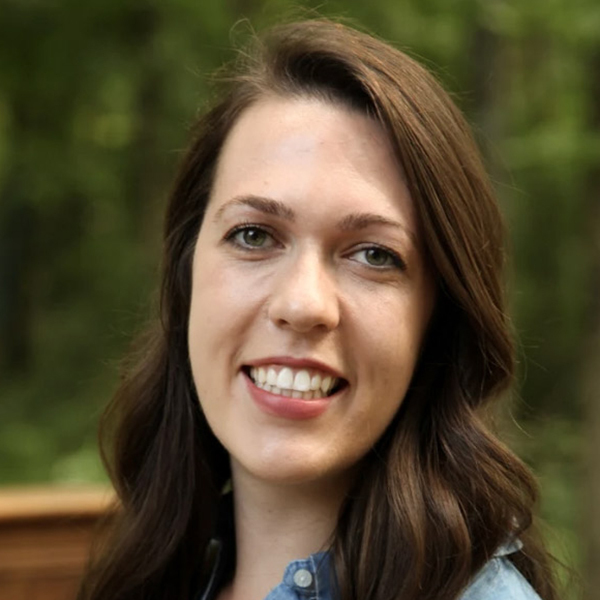 December 10, 2018 - Grisel Ramirez, a 2017 construction management graduate and founder and former president of Women in Construction Management Club, has earned the 2018 Staff Award from Turner Construction. 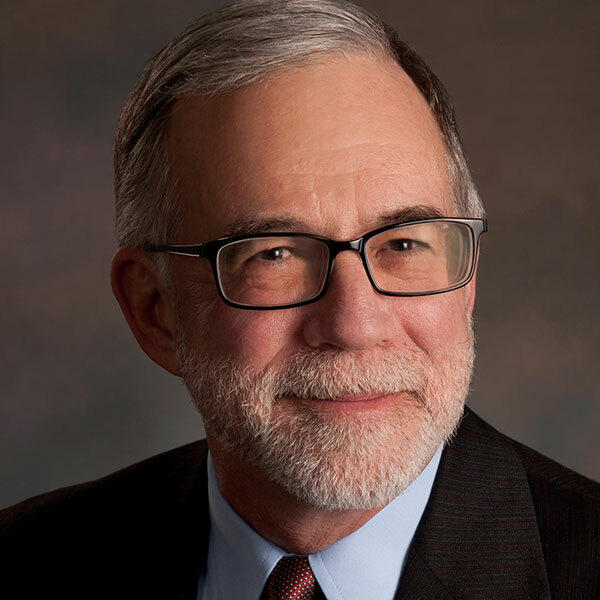 November 30, 2018 - As he nears retirement after "exactly 25 years," native Nebraskan and construction management faculty member Tim Wentz feels blessed to have had a unique career at the university and the college he attended. 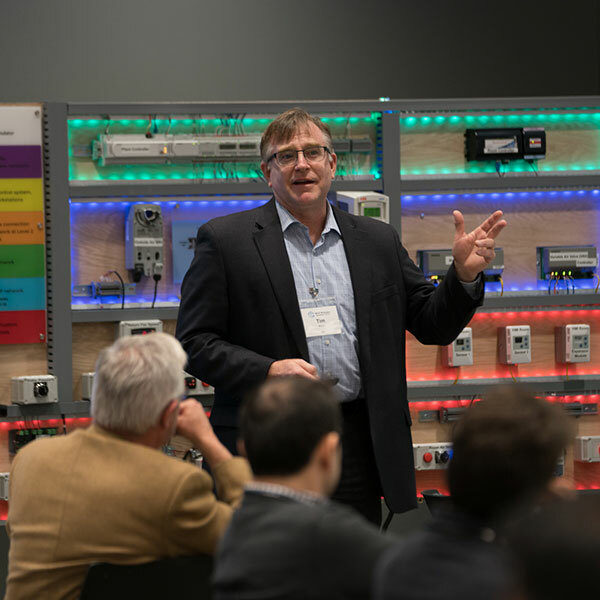 November 20, 2018 - The first Smart Building and Internet of Things (SBIoT) workshop, hosted on Nov. 9 by the Durham School of Architectural Engineering and Construction, focused on finding ways to integrate smart technologies into buildings. 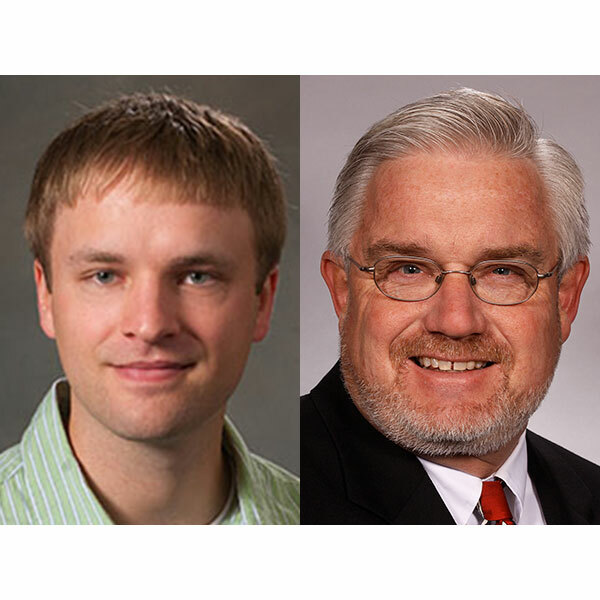 November 16, 2018 - Engineering faculty Carrick Detwiler and Clarence Waters are among the six Univeristy of Nebraska-Lincoln faculty chosen to receive named and university professorships from the Office of the Executive Vice Chancellor. 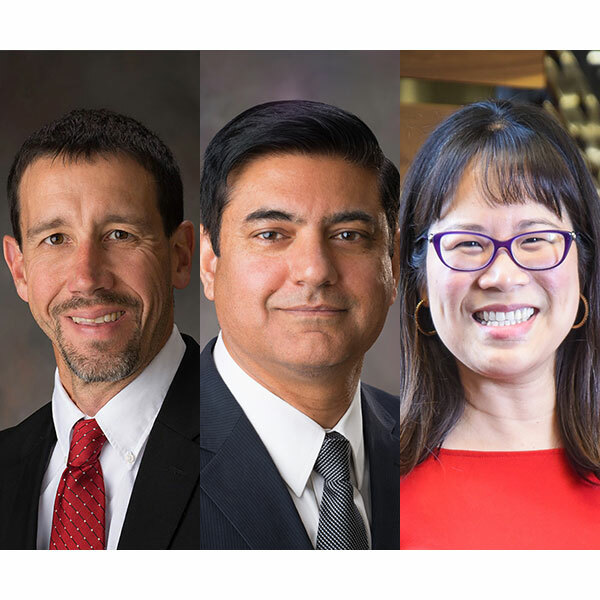 October 25, 2018 - Changes in the College of Engineering leadership team have brought new roles for three faculty – Daniel Linzell, Lily Wang and Aemal Khattak. 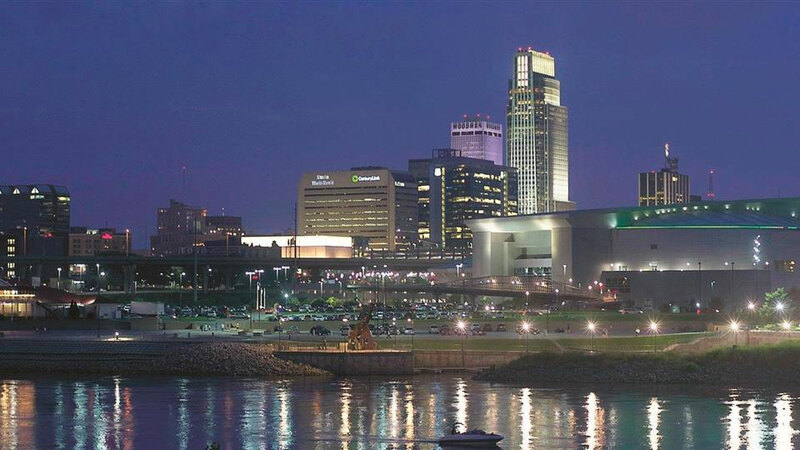 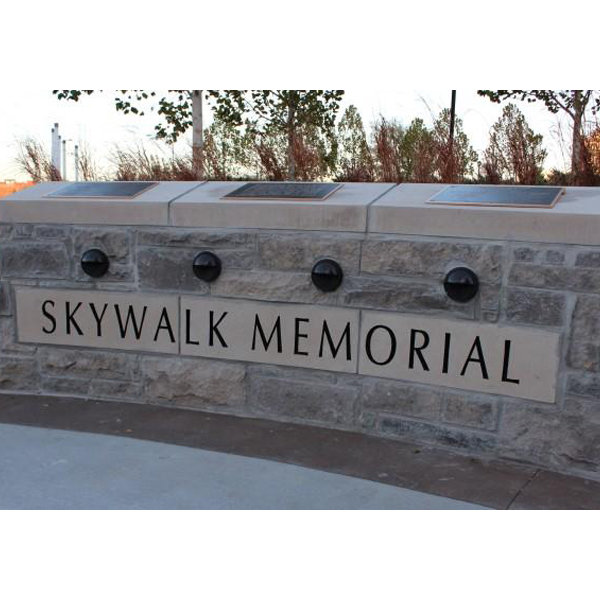 September 27, 2018 - The Durham School of Architectural Engineering and Construction and the University of Nebraska-Lincoln are hosting the first smart building workshop in Omaha, on November 9, 2018, at the Scott Conference Center.